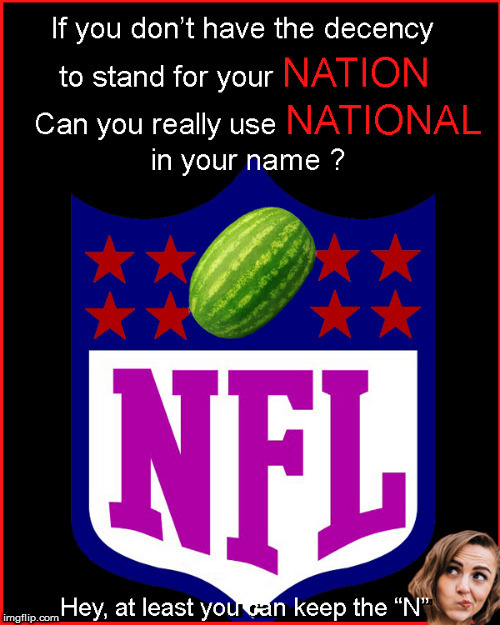 If you won't stand for your NATION . Should you call yourselves, "NATIONAL" ? Change. Your. Name.